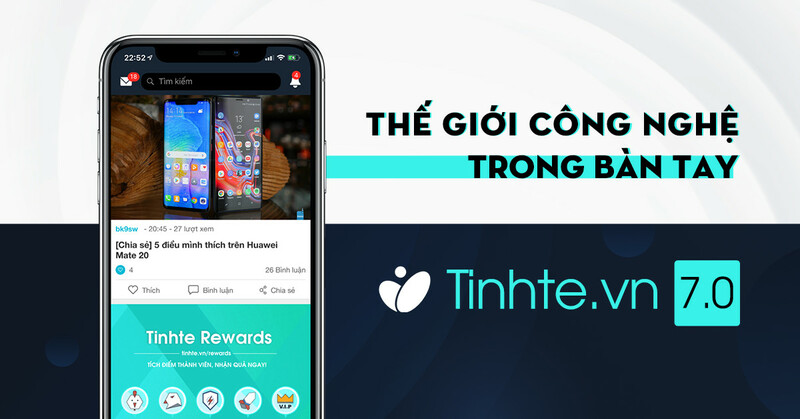 Thảo luận trong '[Win] Phần mềm' bắt đầu bởi Lưu Gia Anh, 13/3/19. Trả lời: 0, Xem: 451. We are continuing to investigate this issue. We will provide an update by 3/13/19, 12:44 PM detailing when we expect to resolve the problem. Users will have issues accessing or attaching files in various products. This includes Gmail and Drive. 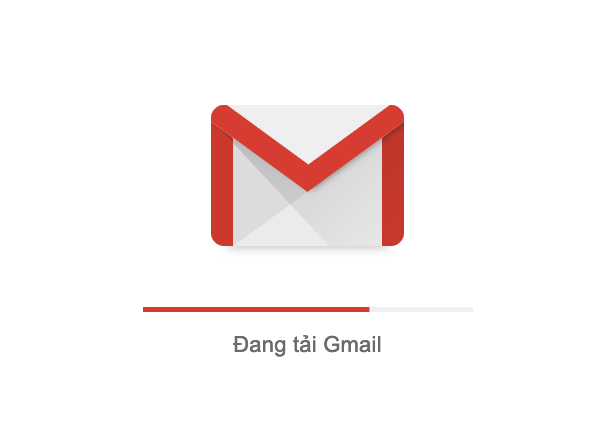 Gmail: Attaching or accessing attachments, as well as accessing and saving draft emails and sending emails. Drive: Upload and download of files.